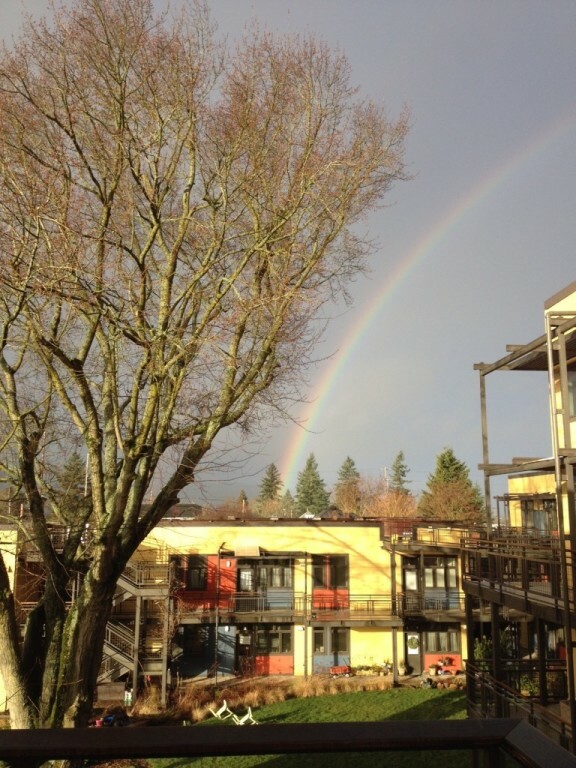 We are a cohousing community in urban Portland, Oregon. Our primary wish is to live in a place where our multigenerational neighbors know each other like an extended family. We wish to live among neighbors who want community support through the cycles of life, have a desire to simplify and live sustainably, and keep an active connection to larger community. We wish to live with neighbors who help us nurture our spiritual values and practices, whatever they may be. We wish to create a community accessible to those with a diversity of personal abilities. We have been living in our new homes since October 2009!